The SUN Movement, established in 2010, promotes a country led, multi-stakeholder, multi-sectoral approach to ending hunger and malnutrition. 55 countries and the Indian state of Maharashtra are members of the SUN Movement. Following an evaluation of the Movement, the Lead Group of the SUN Movement has decided that a new phase will commence in January 2016 and a new SUN Movement Coordinator be recruited. The Coordinator, at Assistant Secretary-General Level, will direct the implementation of the SUN Movement Strategy to ensure the Movement catalyses change and impact at scale. 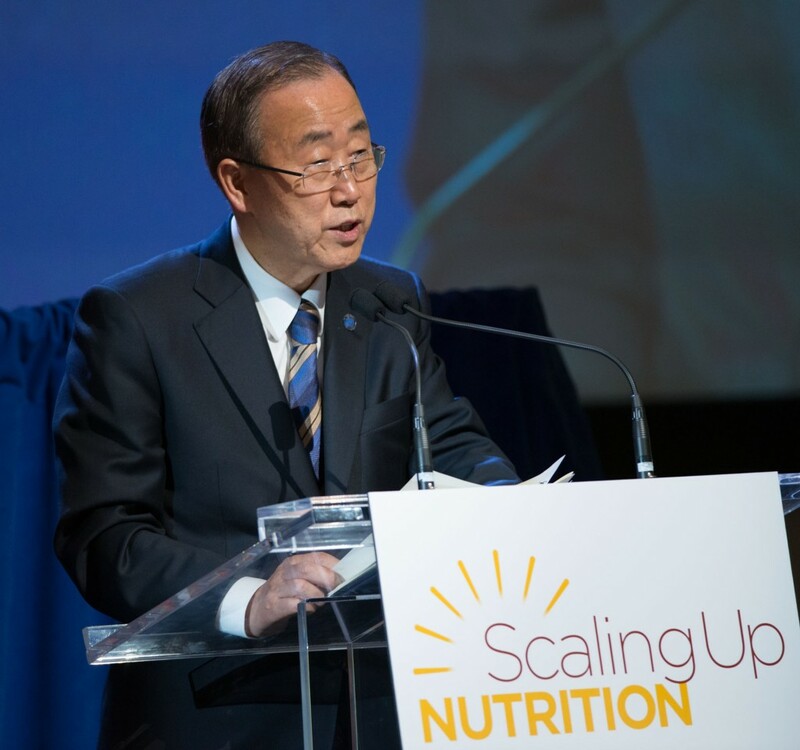 By coordinating members across SUN Countries and supporting SUN Networks, he or she will encourage nutrition champions, at global, national and community levels, to build the momentum garnered to date. The Coordinator will be a leader with strategic vision, impeccable professional integrity and the capability to harness opportunities within challenging country contexts. He or she will build partnerships through trust, will uphold the SUN Movement’s core constitution and its principles of engagement, whilst working between the different stakeholders groups across the global movement. He or she will lead the SUN Movement Secretariat and coordinate the network of SUN Government focal points, the Movement’s networks of supporters and the providers of assistance to countries. The appointment is for two year with possible extension. Graduate degree or equivalent in economics; business or public administration; public finance; international relations; social sciences or humanities. Major experience in management, programme and administration. Extensive experience in handling complex multi stakeholder and multi sectoral issues: relevant experience in a political environment – handling multiple interlinked issues with a range of constituencies, in varied and changing contexts so as to identify, anticipate and avert potential challenges. Extensive experience at a senior managerial level with significant experience in the international environment with a proven record of managing and motivating diverse. Field experience in multi-sector rural development or food and nutrition security programmes and policies is an asset. Fluency in oral and written English is required. Knowledge of other UN languages is highly desirable.